We are excited to bring our Stanford Asian Pacific Islander Alumni in New York together to celebrate Asian Pacific American Heritage Month! 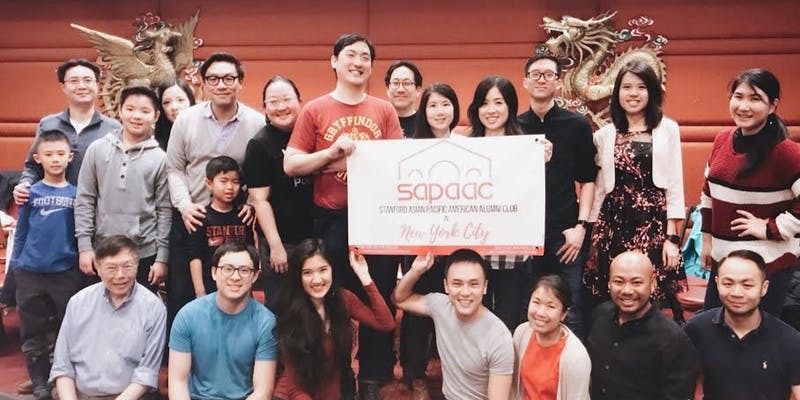 We invite all SAPAAC in NYC members and family/friends to join us for a dim sum brunch. Attendees are responsible for paying for their food. Please join us to celebrate, catch up, and meet new friends.